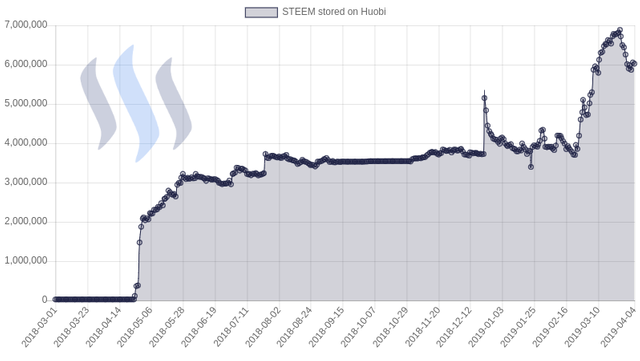 Deposits and withdrawals are currently disabled on Bithumb. 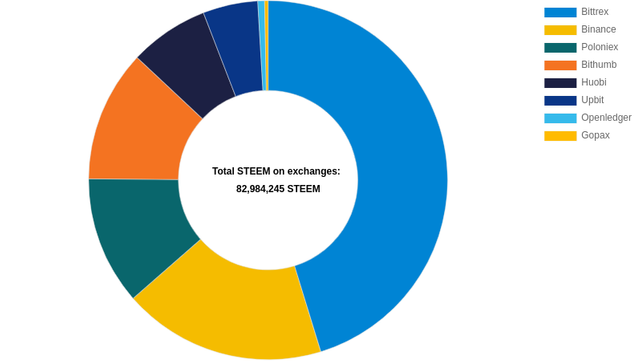 27.1% of the total supply is stored on the exchanges. 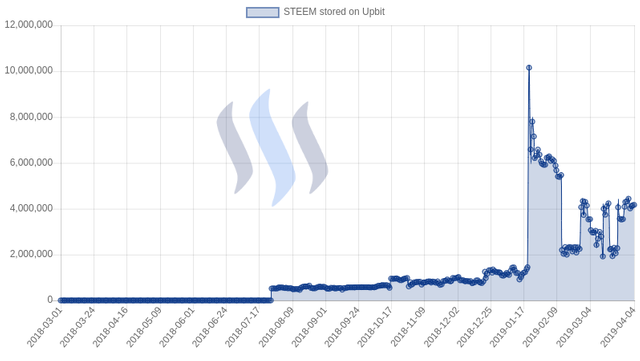 It will be good if you make a report about non used steem power. 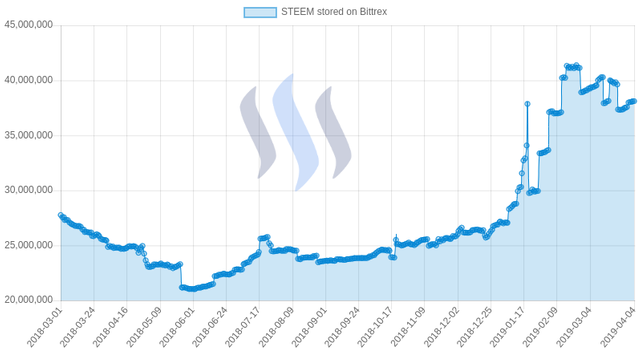 I'm finding more and more big players on steem, who are not upvoting others at all. That's really strage for me while some good projects are working so hard to have aome power. 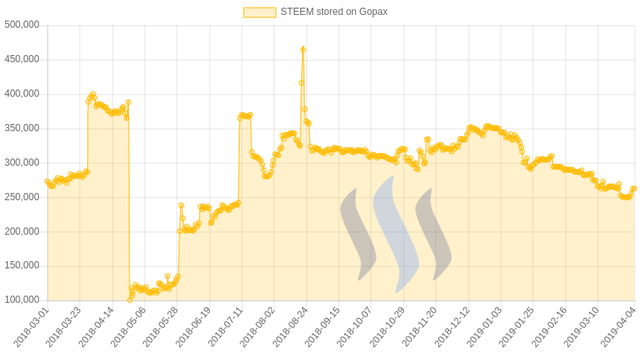 Thanks for steemnow by the way, I use it everyday and it's really helpful. a good idea! I see many of such users too, and it's a pity their curation doesn't work and doesn't bring any use to poor minors. But if we have a report about their number, how will it help us? They are masters of their SP, and we can't influence their activity. Trust me, they are also people and they will care if the community will talk about that. If they are not using their power, at least they may delegate it for people who are ready to curate. 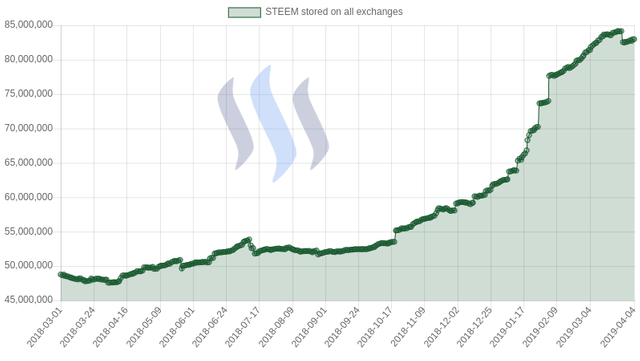 I only ever keep small amounts on exchanges for the purpose of trading. 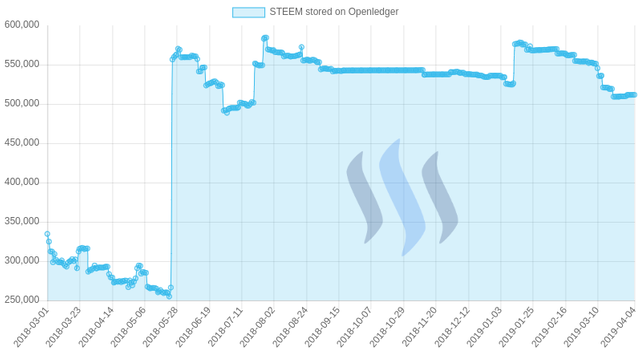 Poloniex locked me out of my wallet with Steem 2 years ago. It's been stuck there ever since. 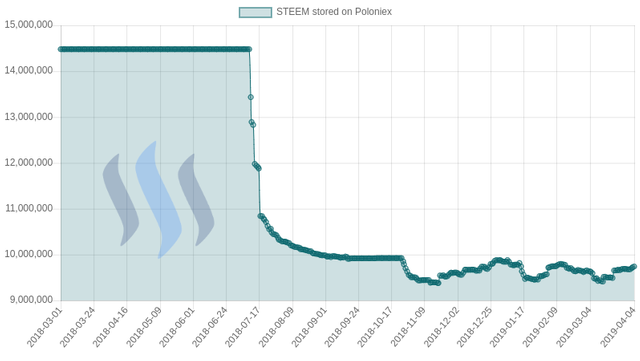 Poloniex are a bunch of criminals. It's amazing that it's not more mainstream that they screwed people out of millions upon millions of dollars. 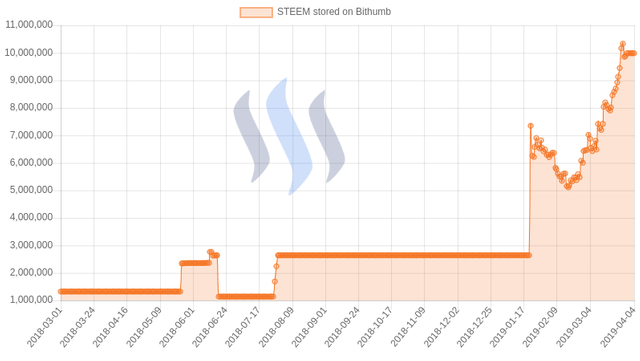 Here we go again with Bithumb! 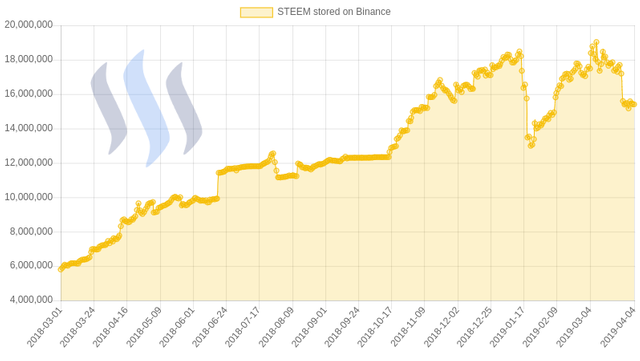 This time there is plenty stuck there; saw a premium for Steem there given the freeze.